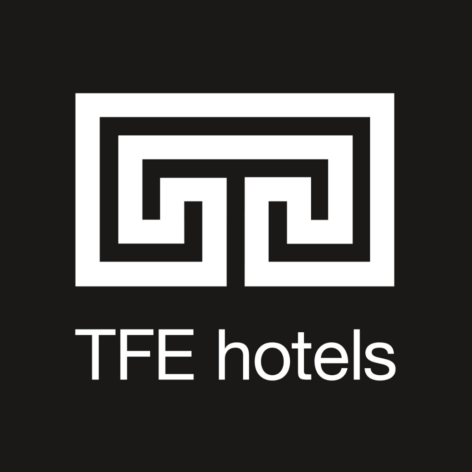 TFE Hotels is an international hotel group headquartered in Sydney with over 70 hotels in Australia, New Zealand and Europe. Celebrating five years of partnership with TEDx Sydney, we embrace our shared values of being curious and collaborative so we can uncover and share stories around legacy and lasting impressions. As a company we strive for agility and flexibility so we can design and shape the travel experience of tomorrow across all our brands. This year we are excited to host the Partners Lounge and look forward to sharing ideas and stories around legacy with our partners and the TEDxSydney community.